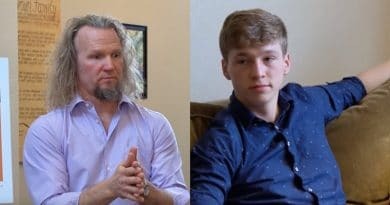 ‘Sister Wives’: Kody Brown’s Teenage Son Just Called Him – What? 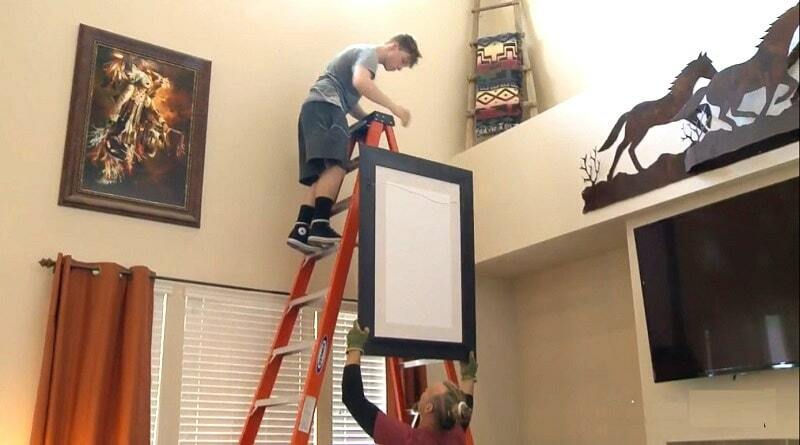 Sister Wives fans see Kody Brown’s family turn on him with his latest decision and you won’t believe what Gabriel Brown called his dad after he announced he was uprooting the family to leave the state. 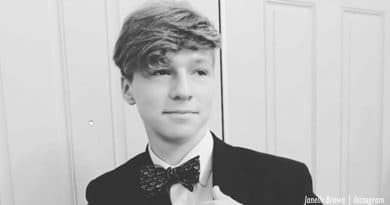 Sister Wives mom Janelle Brown shared that news her fifth child, Gabriel Brown just turned 17-years-old. He looks very much like Kody Brown.